The Truth Radio podcast returns with another ATL-focused edition. , a podcast dedicated to providing underground and indie hip hop artists with a platform for the masses to hear artists that otherwise wouldn&apos;t get any air play. to top it all off. 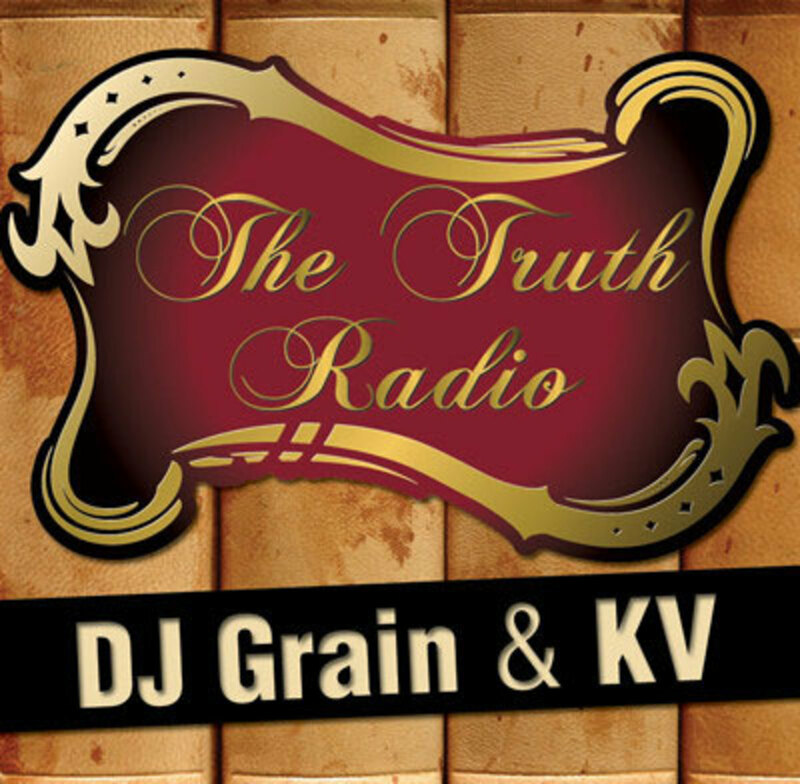 Enjoy, and keep it locked for more Truth Radio. The Truth Radio podcast returns with a ATL-focused edition. The Truth Radio podcast returns with another feel good edition. The Truth Radio podcast returns with a Chicago-focused edition. 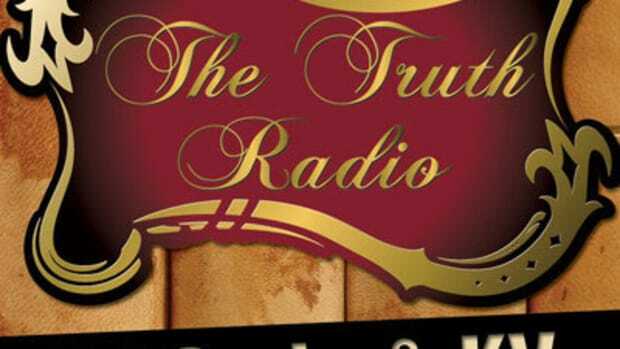 The Truth Radio podcast returns with another edition that calls out the sell outs. The Truth Radio podcast returns with another edition featuring a few crazy stories. The Truth Radio podcast returns with another edition calling out rap divas. The Truth Radio podcast returns with even more of The DJBooth's favorite artists.